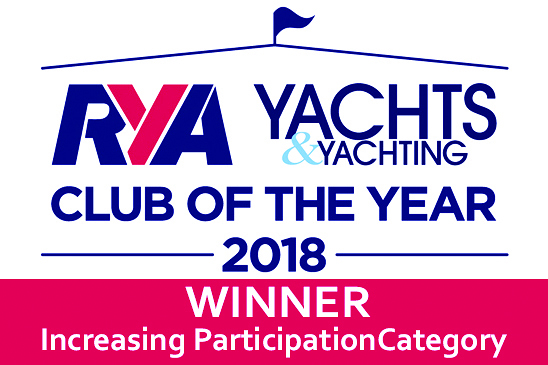 It is the fruit of teamwork, the spark and relentless work of our members, that has had a ripple effect through the club and which allowed us to become the winners in the category of "Increasing Participation" at this RYA / Yacht & Yachting Club of the Year Award 2018. So a triple hip hip hooray to all that made this possible! This achievement has allowed us to move into the final together with 5 other clubs and at reaching distance of THE "Club of the Year Award 2018". Now it's up to us to vote for our Club, to get our friends & family to vote for our Club, as to become THE Club of the year.